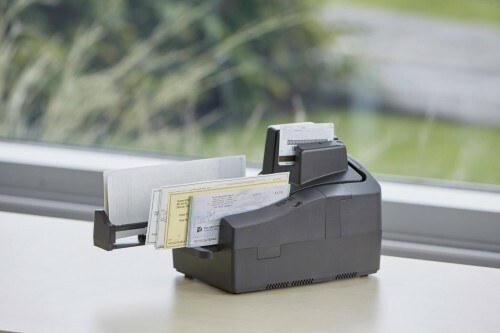 The TellerScan TS500 teller capture scanner represents a breakthrough in document capture at the branch. 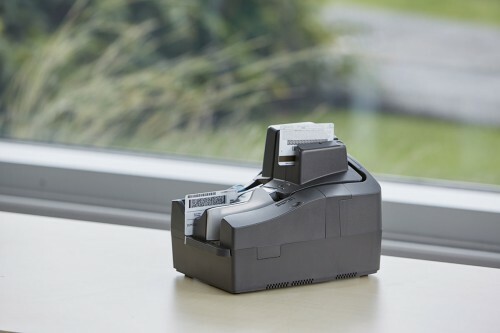 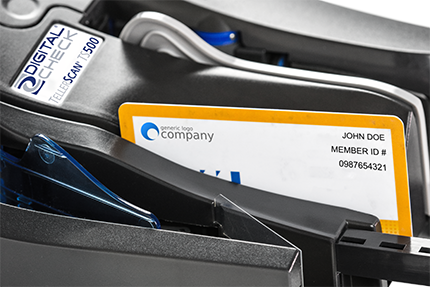 As fast as the production scanner/sorters at the back counter, smaller than many teller window check scanners, and ready for the connected branch of the future, it can fill any role your bank or credit union needs – today or tomorrow. 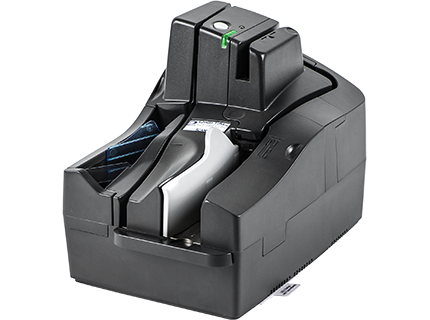 The improved camera on the TS500 can capture up to 600 dots per inch in full color – ideal for scanning ID cards.